We have been working on the PC version of Fractal Space this month, and we are happy to announce that we have a first Pre-Alpha PC Press build available! We now have a new video presenting the PC gameplay on the Steam Store page here! We have completed the re-work of the game on PC for the first two Chapters of the game! Meaning that we are now sending Steam keys to everyone who requested one! You can request one by sending an email to contact@haze-games.com. This Pre-Alpha Steam build lets you try the new features and reworked graphics exclusive to PC, Mac and Linux platforms! 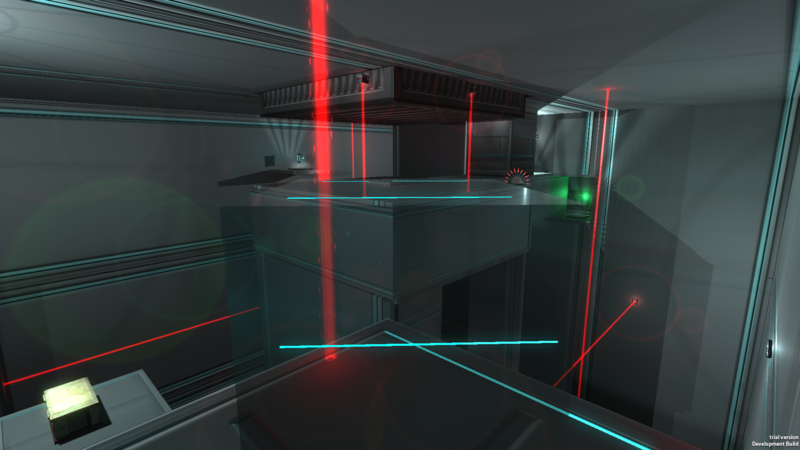 Another nice PC-exclusive feature we are working on is Zero-Gravity rooms with their associated puzzles! 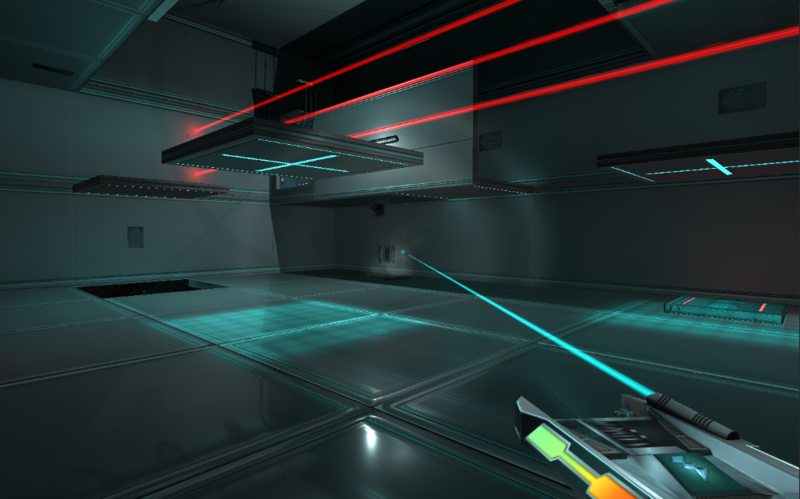 This requires a lot of re-work of the controls and physics handling for movement, jump, jetpack and objects. Handling player collisions has been painful. It’s still an unstable system, that’s at its early stage – we need to build more rooms exploiting this feature, and fix issues & bugs as we go along. However, it’s starting to work pretty well, and we hope you’ll enjoy it on the PC Pre-Alpha build! We will release a new Development Update when Chapter 3 is completed, within 1 or 2 months! Thank you all, see you next time, and Happy Gaming! This entry was posted in All, Fractal Space, Haze Games Studio and tagged development, fractal, gravity, pc, space, update, zero. Bookmark the permalink.